Whether underwriting an event, investing in the patient experience, or donating goods and services, local businesses and national corporations provide essential support to our patients. Our signature event, Boston Pops on Nantucket, provides extraordinary exposure and access to a one-of-a-kind special event. 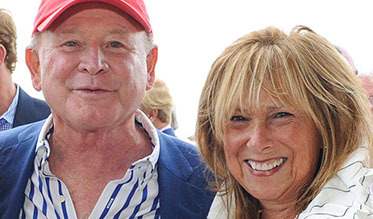 The annual fall golf tournament, the Nantucket Golf Weekend, raises critically important flexible funds for hospital operations like Walk-In Care. Local businesses and national corporations demonstrate their support with gifts to specific projects, to support ongoing operations, and in support of the campaign to build a new hospital. For information on sponsorships or to discuss a gift to NCH, contact Courtney O’Neill, Foundation Executive Director, at (508) 825-8250. 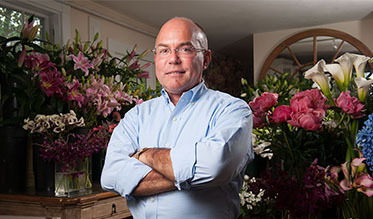 Michael Molinar's exquisite floral arrangements and design services have helped make the hospital a brighter, more cheerful environment for our patients. In addition to supporting the Boston Pops on Nantucket, Flowers on Chestnut also provides NCH with year-round design and consulting support. 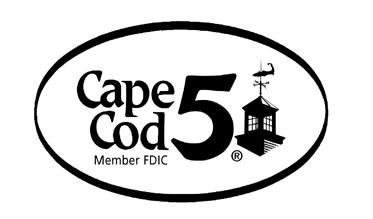 “Cape Cod Five recognizes the profound importance of having a high-quality medical facility available to the local community," says William P. Hourihan, Jr, Regional President.